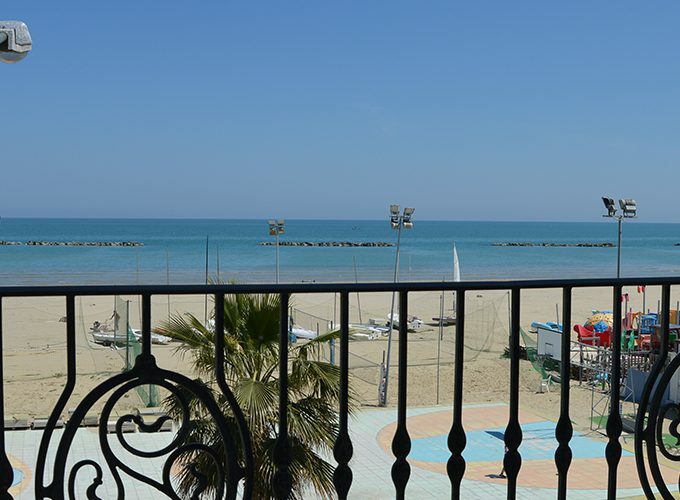 Croazia 6, two-bedroom apartment in Roseto degli Abruzzi, is a very nice apartment on the 2nd floor of a new housing complex, on the northern Lungomare of Roseto degli Abruzzi, less than 50mt far from the beach of fine sand. 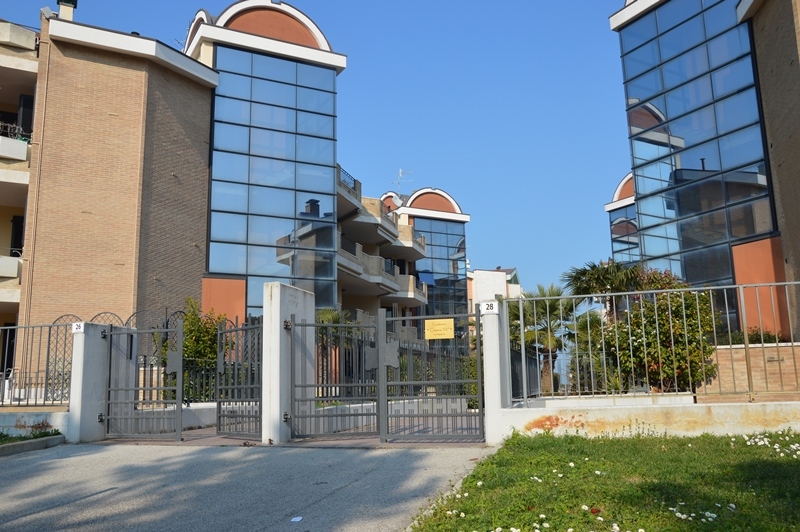 The apartment is composed of: living room with kitchenette and double sofa bed, double bedroom, bedroom with bunk beds, bathroom with shower. Balcony with table and chairs. Nice furniture. Sleeps: 6. Reservations are accepted from Saturday to Saturday. 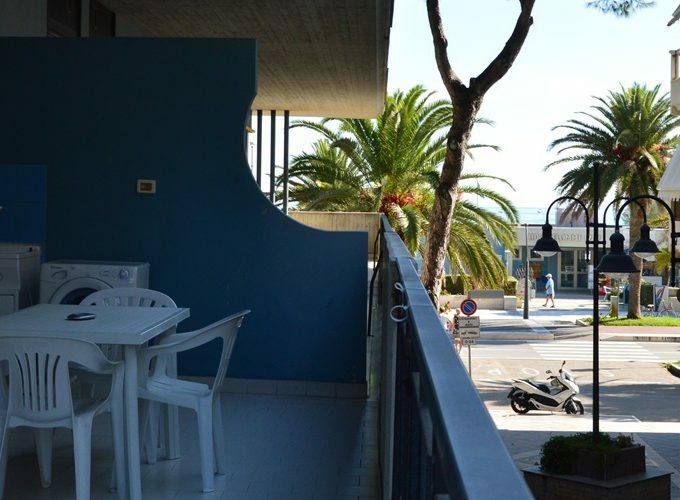 Nice three-room apartment about 50 meters from the beach.